Elizabeth Mueller is an Associate Professor of Community and Regional Planning and has a faculty appointment in the School of Social Work. She holds masters and doctoral degrees in city and regional planning from the University of California, Berkeley. Dr. Mueller is primarily interested in questions of social equity in cities and regions. She teaches courses on affordable housing policy, community development, urban politics, and qualitative research methods. Prior to coming to U.T., Dr. Mueller was Assistant Professor of Urban Policy at the Milano Graduate School at New School University where she was also a Senior Research Associate in the Community Development Research Center. Her research focuses on social and political inclusion in cities, and how city planning and development policies shape the quality of life and opportunities available to historically vulnerable residents and communities. 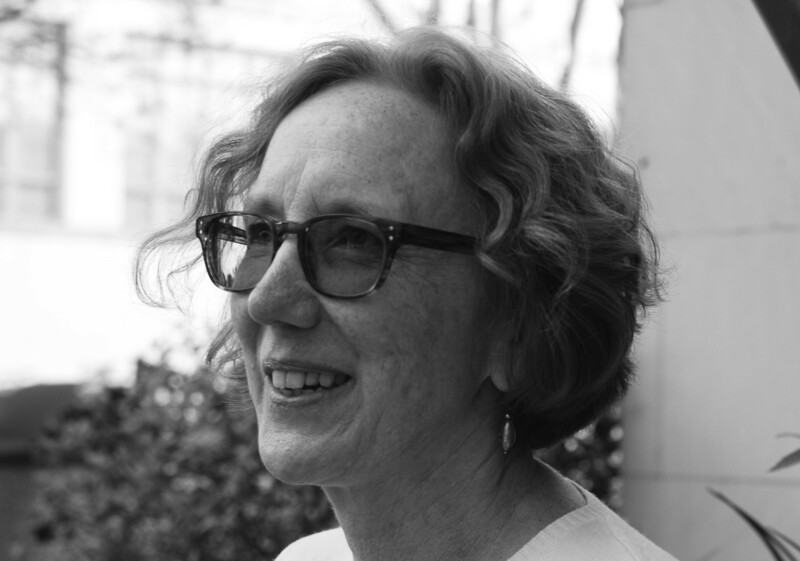 Her current work focuses on these topics through investigation of tensions between the goals and policies of local planning agencies and local housing agencies, as seen in current thinking about strategies for building sustainable cities. She pursues her research on several, complementary levels: funded academic research; class projects in partnership with community partners; and, research with or for community organizations or local government. For more information on her current research, consult the Texas Housing Lab website. Her work has been published in the Journal of the American Planning Association, the Journal of Planning Education and Research, the Journal of Planning Literature, the Journal of Landscape and Urban Planning, Community Development, Economic Development Quarterly, Policy Studies Journal, The Journal of Migration and Ethnicity, Berkeley Planning Journal and Planning Forum. Past funders of her work include the Pew Charitable Trusts, Rockefeller Foundation, Lilly Endowment, the New York Community Trust, the Ford Foundation, the Aspen Institute, the Fannie Mae Foundation, the Meadows Foundation, the Lincoln Land Institute and the US Department of Housing and Urban Development. She is also an active participant in state and local affordable housing policy discussions, serving on various state and local task forces concerned with housing issues. She was an appointed member of Austin’s Community Development Commission and currently sits on the board of the Texas Low Income Housing Information Service and the Austin Community Design and Development Center. You can sign up for her office hours (Thursdays, 3-5pm, Sutton 4.112) online here. E. J. Mueller and S. Dooling. “Sustainability and Vulnerability: Integrating equity into plans for central city redevelopment,” Journal of Urbanism, 4, 3 (Nov 2011): 201–222. Winner of 2012 UT Coop Society Hamilton Award for Best Research Paper. H. Way, E. J. Mueller & J. Wegmann. 2018. Uprooted: Residential displacement in Austin's gentrifying neighborhoods and what can be done about it. UT Austin, Center for Sustainable Development and UT Law, Entrepreneurship and Community Development Clinic.